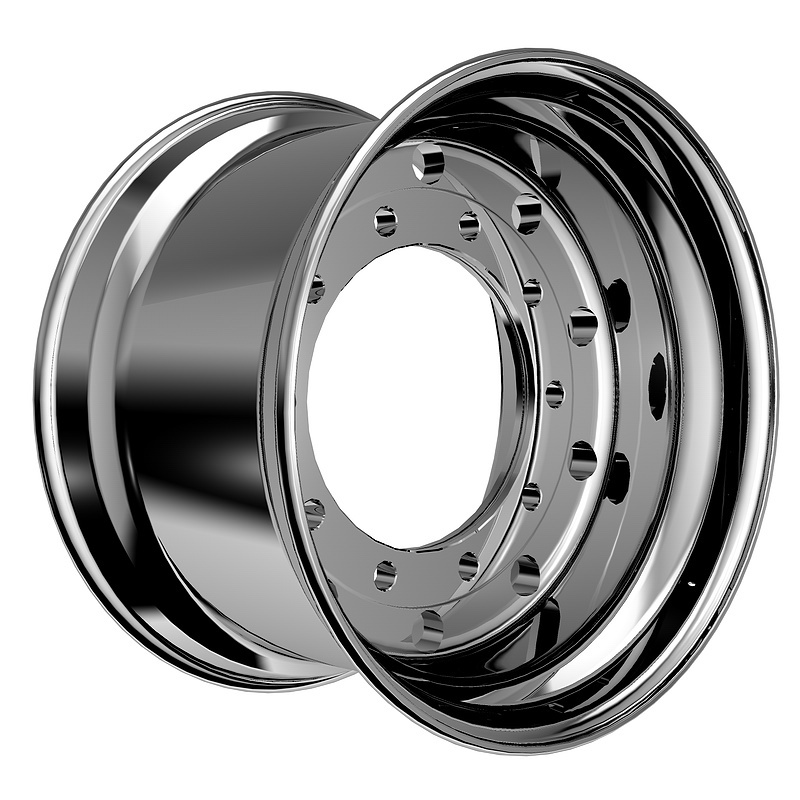 The design of the 7.5*6.75 Aluminum Alloy Wheels hub is designed according to the style of the assembled vehicle. The corresponding wheel shape is determined by the customer, and the assembly of the tire and the wheel when loading is also considered. During the design process, the relationship between the various assemblies of the hub should be accurately grasped, otherwise loading interference may occur or the vehicle may not be loaded. The rim, commonly known as a rim, is a component that mounts tires around the Customized Aluminum Alloy Wheels. The rim specification code, whose nominal width and nominal diameter are expressed in inches. The rim is divided into a forward rim and a reverse rim. The selection of the rim is mainly determined by parameters such as the shape of the wheel, the depth of the rim, and the loading condition. The mounting surface is the connection surface between the wheel and the axle. The design of the mounting disc diameter should consider the cooperation between the two connecting surfaces. It should be designed so that the diameter of the mounting plate of the wheel is smaller than the connecting surface on the axle. Considering the anti-looseness of the mounting surface and the stress of the bolt. When the mounting surface has no bolt hole counterbore structure, the plane of the mounting surface should be concave. Generally, it is designed in three cases: (1) The flatness of the mounting surface does not exceed 0.1 mm. (2) from the edge of the mounting surface to the center hole, a slope of 0.2°, or from the edge of the mounting surface to the center hole chamfer (0.13~0.38) mm; (3) the installation surface plus one Loose groove, depth 0.5mm.